Issue 17 just hit the streets! The issue is available at Ghostlight, Press, Crafted & Cured, and Canal St. Arcade & Deli in Downtown Dayton, as well as, Dino’s and Spirited Goat in Yellow Springs. Please email us if vendors are out and we’ll do our best to replenish the supplies quickly. Congratulations to the winners of the Antioch Writers’ Workshop Poetry Contest: Dave Essinger, Kerry Trautman, and Janet E. Irvin. THE DEADLINE FOR ISSUE #18 IS OCTOBER 5. ISSUE #18 IS SLATED FOR RELEASE ON NOVEMBER 2. We look forward to reviewing your contributions! 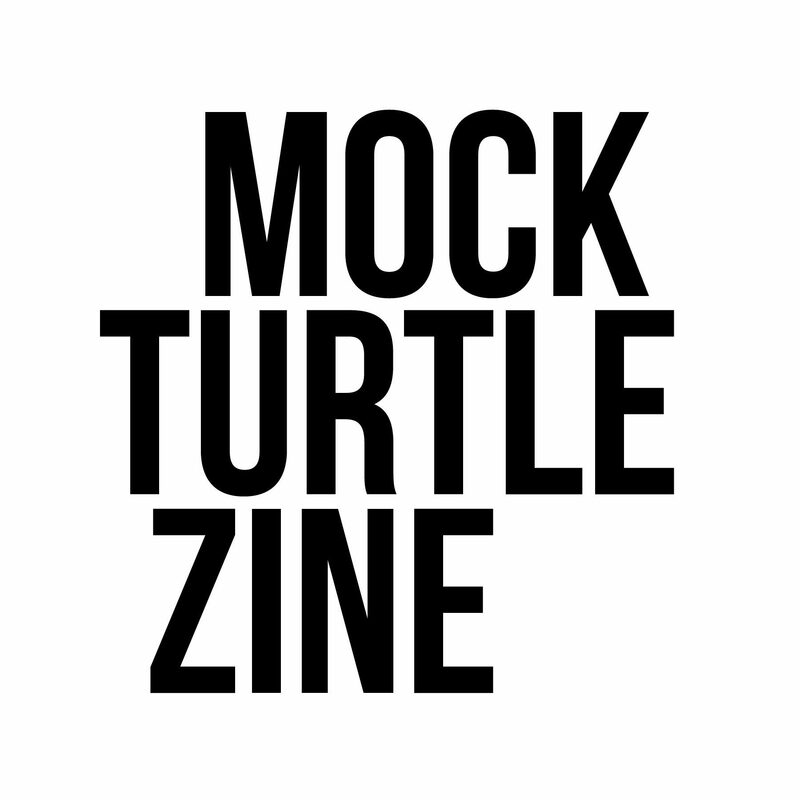 Mock Turtle Zine is an independent publishing effort undertaken to give artists and authors in Dayton, Ohio, and surrounding areas a vehicle for sharing their work. Check us out! The print run for Issue 17 is over. Sorry, Karen. Yes, they are out there in the world. Ghostlight supplies must have depleted fast. We’ll work to get over there and fix that issue soon. In the meantime, you can always try another location. Thanks for your contribution! Are copies out? I stopped by Ghostlight but they said they didn’t have nay yet. If you need a copy mailed, please email mockturtlepress@gmail.com. Don’t post your addresses in comments, please. I will get one to you as soon as I can.